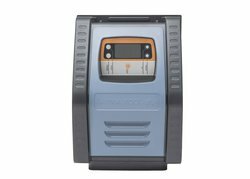 The E Series Salt Chlorinator offers affordable, reverse polarity self cleaning technology in a simple to use, easy to install yet robust and reliable product. This legendary reliability has now been incorporated into a low cost, reverse polarity, self cleaning salt chlorinator – the E Series Salt Chlorinator. 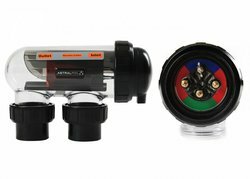 Automatically disinfects and sanitises pool and spa water. Self cleaning and low maintenance. Australian made for Australian conditions. 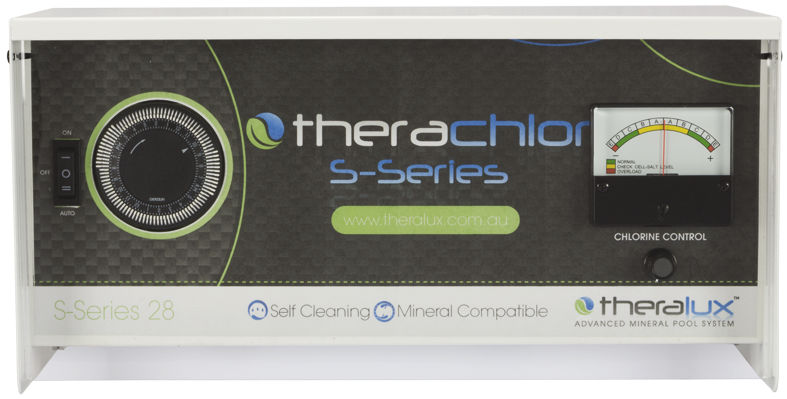 Therachlor S-Series is a well proven Australian made salt and mineral chlorinator. It will enhance the health of your water and create bather comfort with its impressively low TDS levels. Your entire sanitation system will be automated via an analogue timer and features self-cleaning technology, so you can focus on enjoying more family time in your pool.